This challenge is to swim from the Sandown Pier to the site of the Old Shanklin Pier, a distance of 2km. 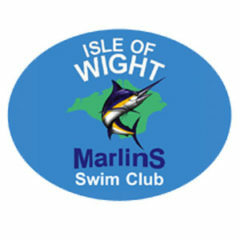 Full details and entry forms are on the IOW Marlins website. The Sandown Independent Lifeboat, Ryde Inshore Rescue, The Shanklin Deep Sea Fishermen,The IOW Kayak Club, Shanklin Rowing Club, IOW Council (Parking Services), Twisted Inflation’s. The entry fee, after our expenses will be shared in donations to these supporters, without whose assistance the event could not be run. If you wish to be sponsored to raise monies for your own charities/organisations then there is no restriction on you doing so other than no collections at the event.